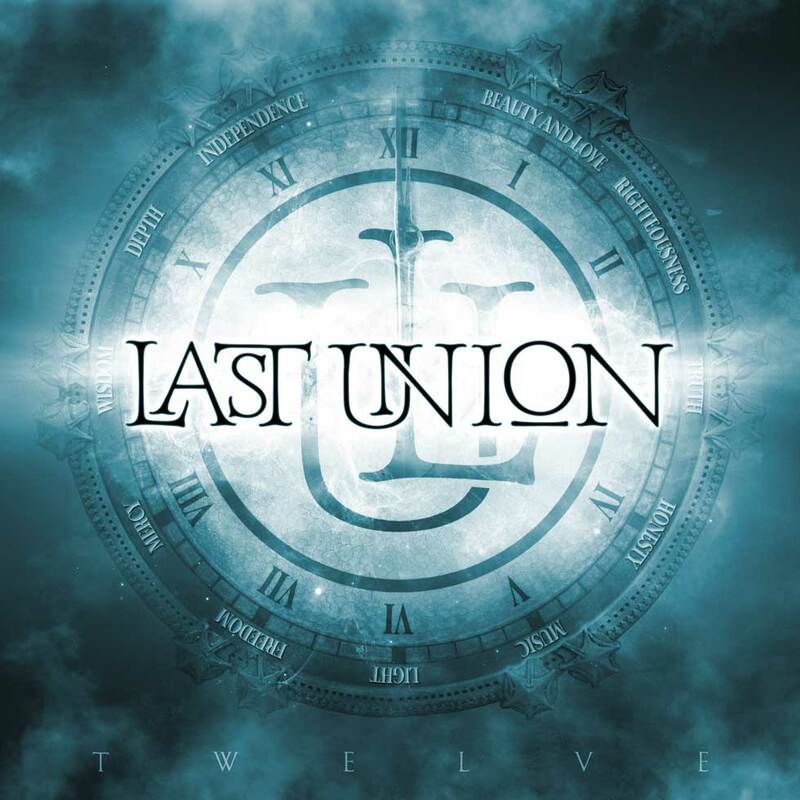 Italian progressive metal band, LAST UNION, featuring Mike LePond (Symphony X) on bass, Uli Kusch (ex-Helloween, ex-Masterplan) on drums, and as guest James LaBrie (Dream Theater) on vocals, have released their debut album ‘Twelve‘ today December 21, 2018 via ROAR! Rock Of Angels Records. 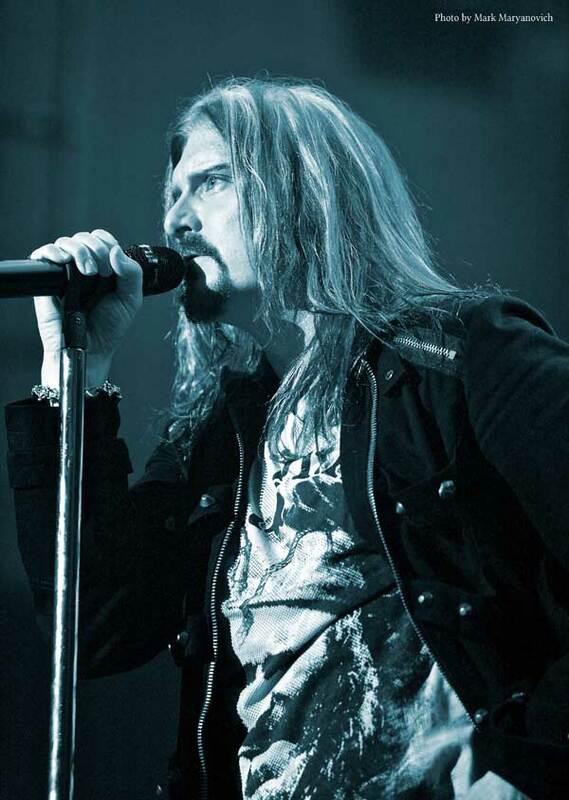 The effort was mixed and mastered by Jens Bogren, best known for his work with ARCH ENEMY, SYMPHONY X, DEVIN TOWNSEND, ANGRA and OPETH, to name a few. Fireworks Magazine: This is certainly a debut to be proud of! 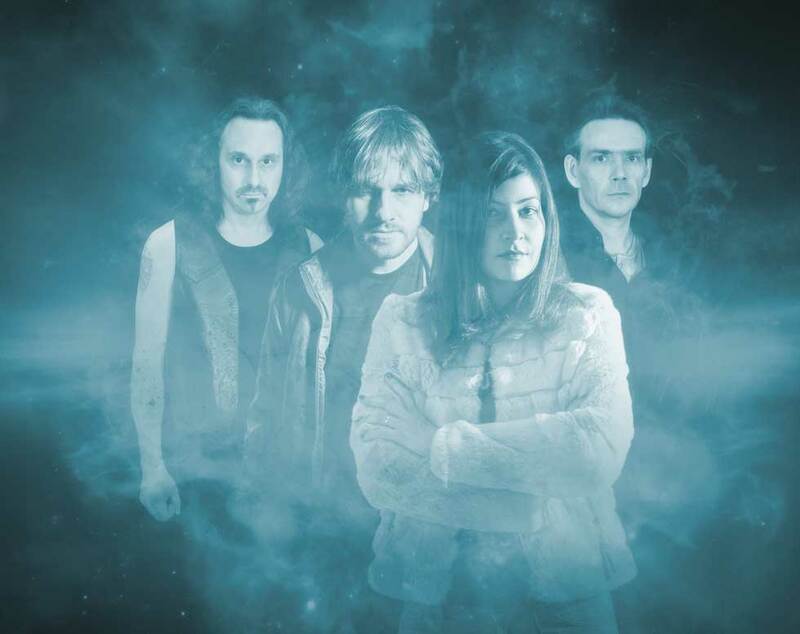 Metal Express Radio: We have a nicely produced and punchy Progressive Metal album to listen to.